Keeping your building safe and protected. A range of products to protect your jobsite from fire and smoke. Today’s construction projects require proper barriers to prevent the spread of flames, gases and smoke during building upgrades and installations. 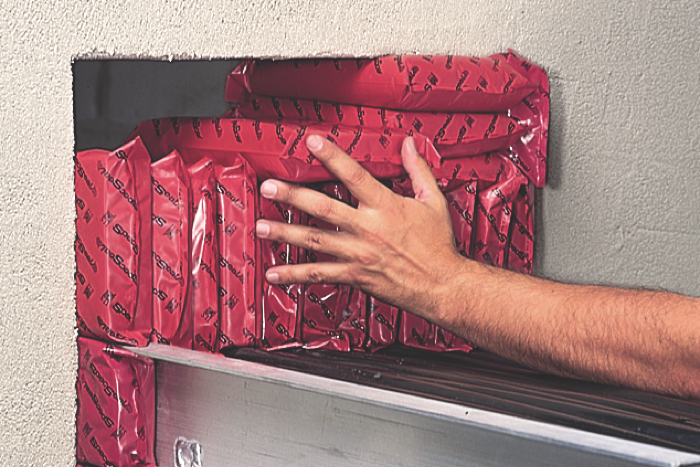 Too often, firestop is not used properly and this results in costly fixes for general contractors. 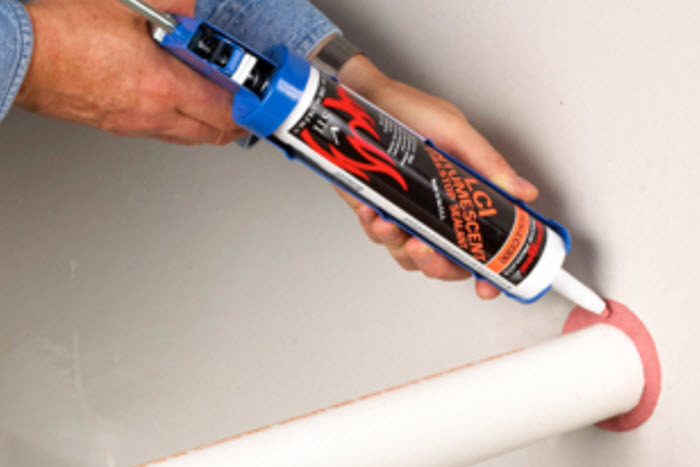 Gator Gypsum stocks a large inventory of STI firestop products to create an effective barrier while also meeting the needs of the most demanding applications. Uses for our products include construction joints, curtain walls, and mechanical/electrical/plumbing penetrations. 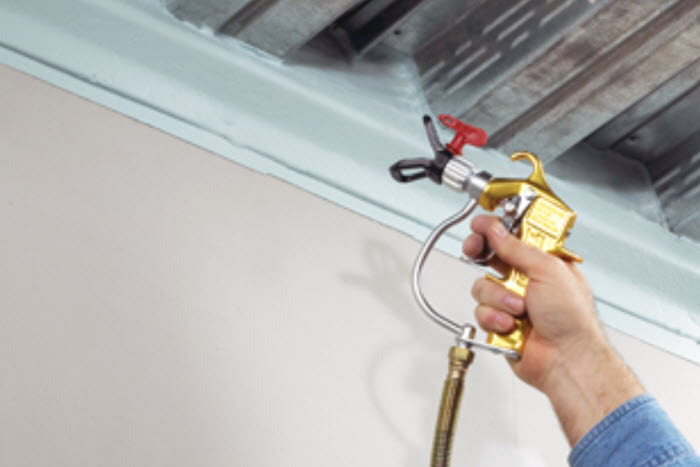 With regard to mechanical, electrical and plumbing penetrations, STI products address oversize openings as well as individual or small grouped penetrations. They can also be used in tightly packed spaces with installation from a single side. Our firestop products can also be used to fill in breaches in fire-resistant floors and walls. Hands-on training is available for you and your crew. Contact us to schedule a time.